Specially manufactured to produce smooth holes in acrylic. The special Tip Angle allows for gradual penetration of material thus eliminating damage to back side of material. Modified Rake Angle of 0° & Cutting Edge Clearance of 10° produces the smooth CHIP FREE hole required when working with acrylics. 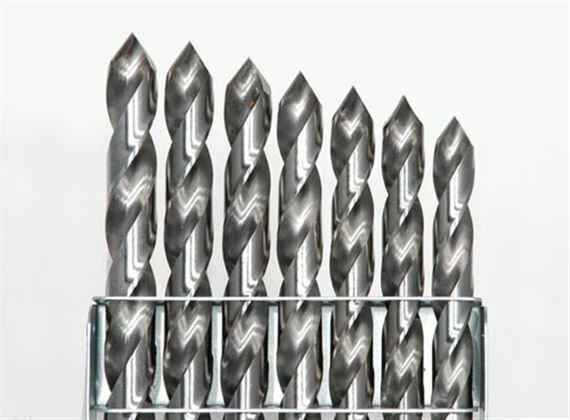 Drills available in bulk quantities— please call for pricing.